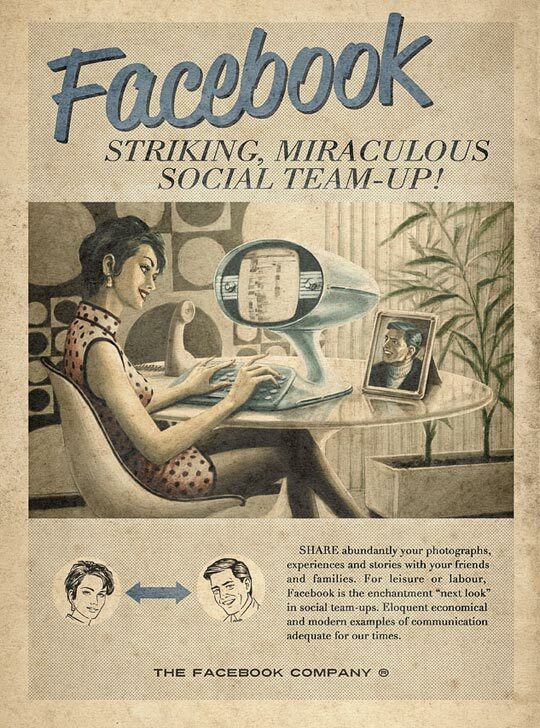 While the time and place people interact with mobile may be different, the core value of your website stays the same. So once again, don’t deny people content and features just because they’re on a mobile device. 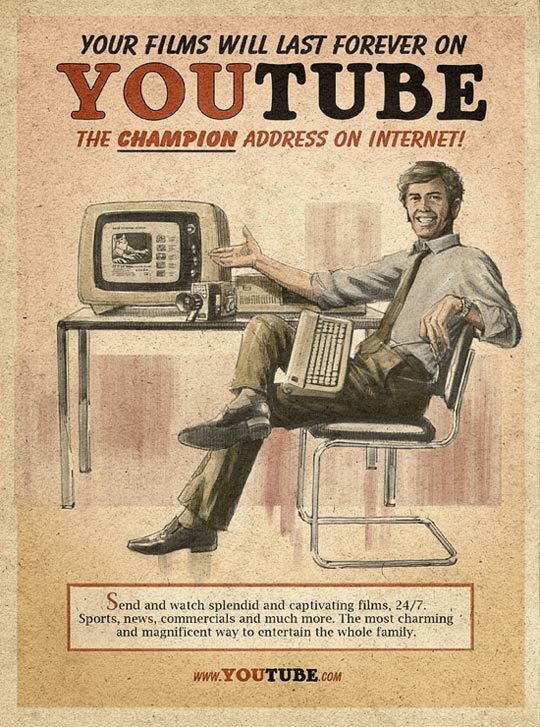 -- Luke Wroblewski. “Mobile First.” A Book Apart, 2011-10. 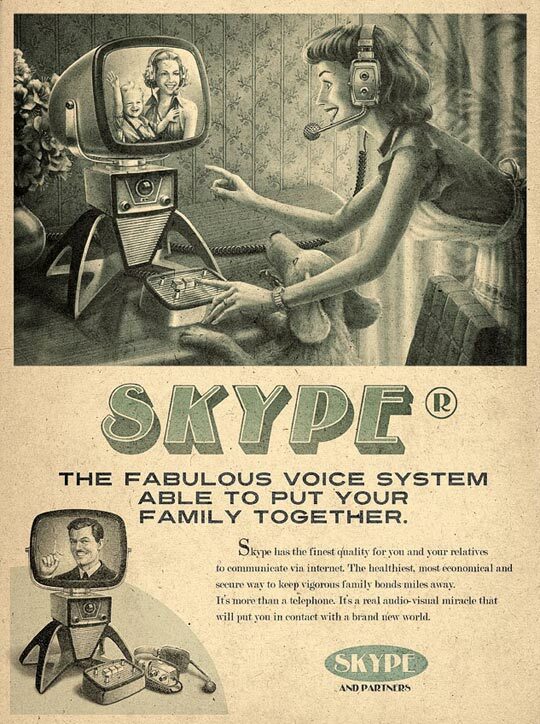 What if Facebook, Twitter, Skype, and YouTube were invented in Mad Men age? 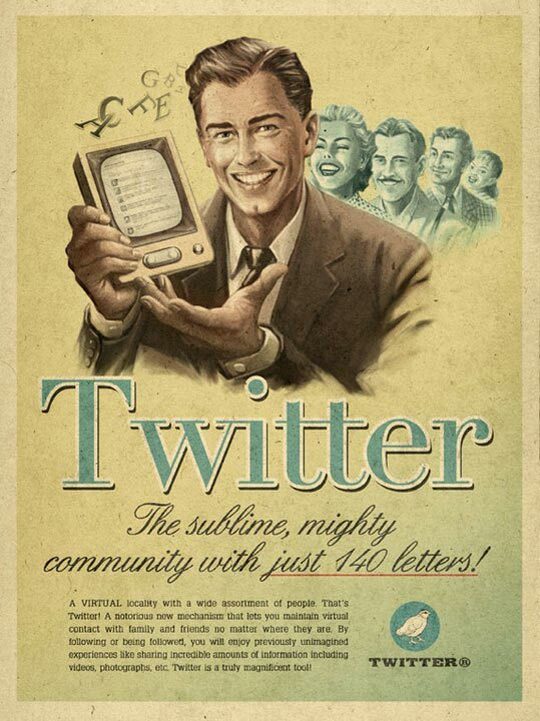 Pretty cool vintage tech ads from Unplggd - Everything Ages Fast Faux Vintage Tech Ads.